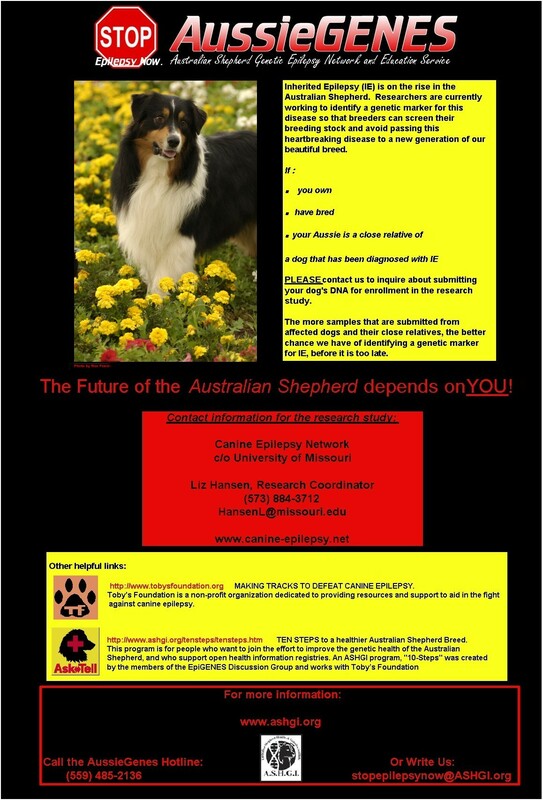 As part of the mission of Toby's Foundation to increase public awareness of canine epilepsy in the Australian Shepherd breed, the foundation sponsors advertisements. Previous advertisements have appeared in the United States Australian Shepherd Association (USASA) Journal and the Australian Shepherd Club of America, Inc. (ASCA) magazine, Aussie Times. Toby's Foundation has also been featured in the USASA Journal. You can help increase awareness about canine epilepsy and Toby's Foundation! Download our brochure for your vet, pet store, and friends. First published in the Australian Shepherd Journal, May/June, 2006. Download the brochure. Ms. Haraway is professor in the History of Consciousness program at the University of California, Santa Cruz. 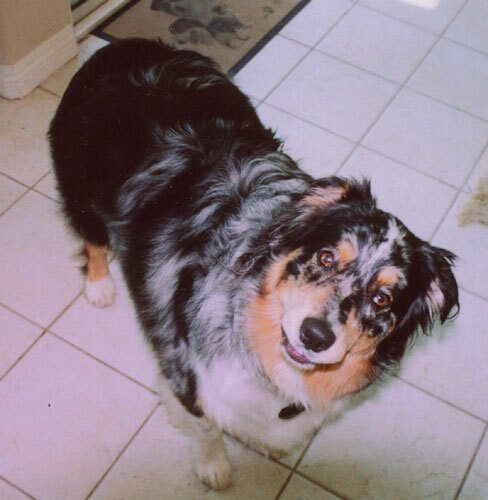 Chapter 4 of her book, entitled "Examined Lives: Practices of Love and Knowledge in Purebred Dogland," includes information about the epilepsy effort in the Australian Shepherd community. Pamela Douglas and Toby's Foundation are highlighted as are ASHGI and C.A. Sharp, AussieGENES, and Epigenes. Download an AussieGENES poster featuring Toby's Foundation and Ten Steps to a Healthier Australian Shepherd Breed.